13th floor of Pacific building- There is also an entrance on Elm St (next door to Majestic Theater). Our office loves people, insurance, and State Farm! We are committed to providing you with personalized assistance in a caring and simple manner, whether it's helping relocate from another state or changing car insurance. From renters, home, condo, car insurance and more, we are here 24/7. 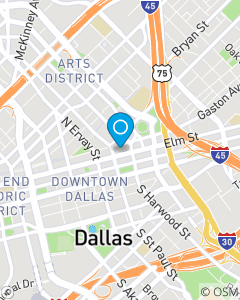 Call, click or walk in to our Dallas location today. We hope to see you soon!